Nelson Mandela was the man who fought against the Apartheid system of racial segregation. He served 27 years in jail because of this fight and later became the first ever, black president of South Africa. 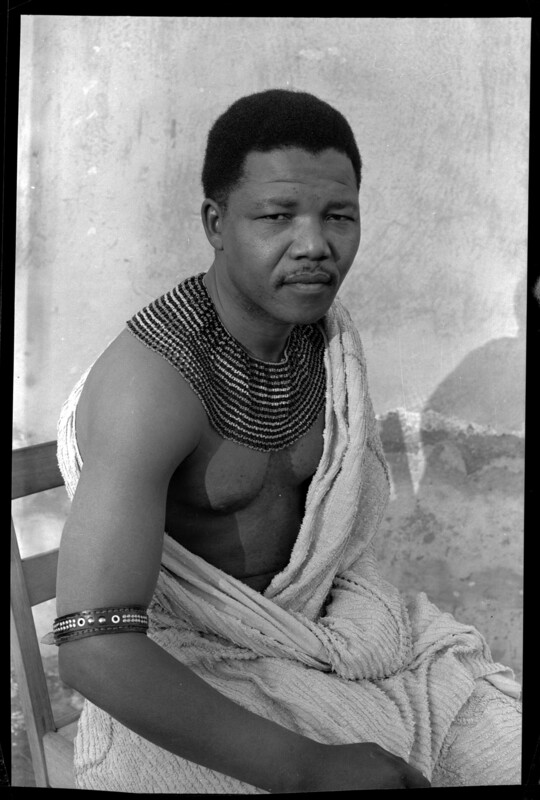 Besides waging a war against racial discrimination, Nelson Mandela gained global popularity because of many other reasons. Here is a list of 15 amazing and inspiring Nelson Mandela facts, which will give you an insight into his personality. 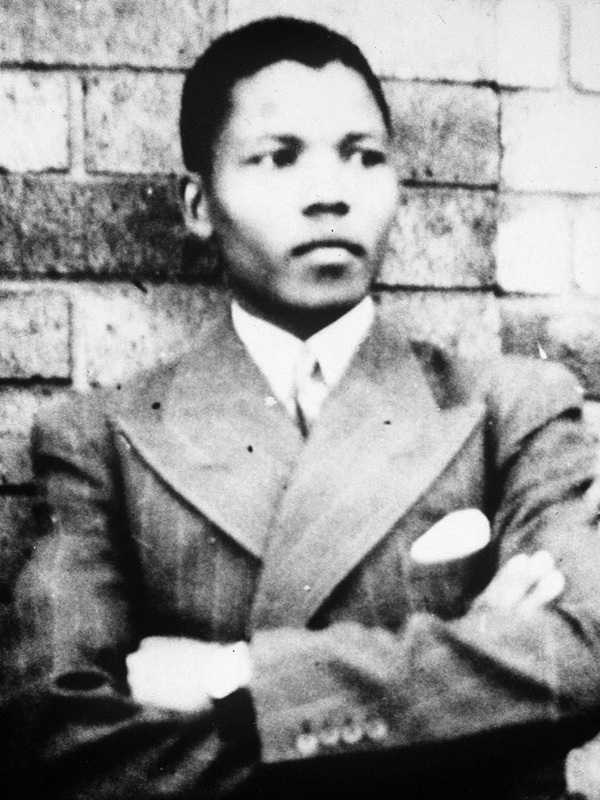 The first one of Nelson Mandela facts is that he was the very first member of his family to have ever made it to school. His father was a tribal chief and he died when Nelson was all of 9. Later he was adopted by the Thembu regent, after which his education continued. 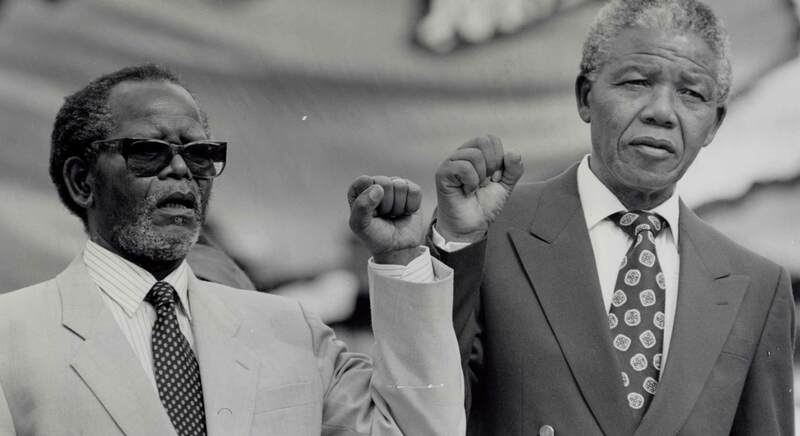 According to Nelson Mandela, his law firm, Mandela and Tambo, meant a lot to the black people. The lawbreakers went to the firm to voice their grievances, and the staff gave them a sympathetic ear; it was a place where blacks wouldn’t be cheated or turned away. Mandela was really proud of the fact that he could reach out to so many people and win their trust. The blacks in fact were proud to be represented in the court of law via Mandela and Tambo; the people who had the same skin color. It was a place where people who had broken Apartheid laws, used to come and receive legal counsel and vent out their frustration against the system. Nelson Mandela was an ardent supporter of non-violence, but when things went out of control he was forced to take up arms. It was in the early 60s when he changed his stance and began advocating the sabotage campaign against the government. 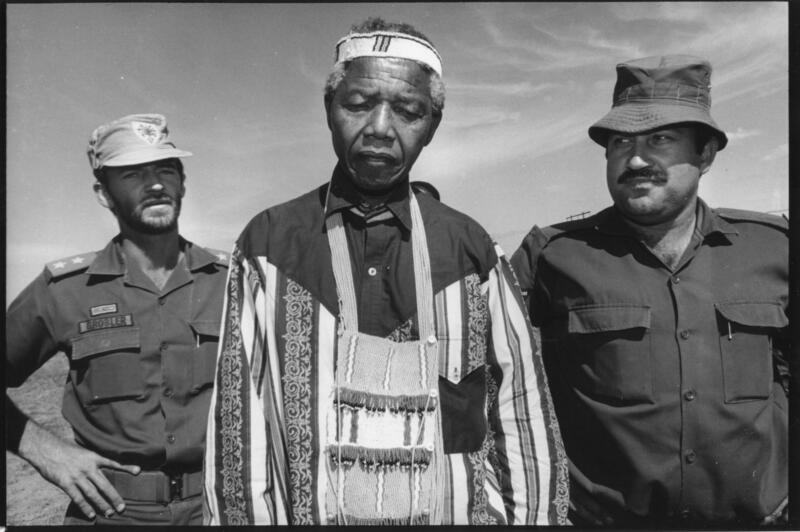 One of the most interesting Nelson Mandela facts is that he was a master of disguise. Since he was fighting against the ruling government, he always had to maintain incognito for the fear of being caught. He sometimes disguised himself as a chauffeur, sometimes as a farmer, and sometimes a chef. When he was finally arrested, he was dressed as a chauffeur. Talking more about Nelson Mandela life, he really liked boxing as a sport and had a passion for it. In his youth, he was really fond of sports; he used to enjoy long distance running as well as boxing. It is said that during the 27 years when he was behind bars, he would make it a point to exercise every morning. He often said, he never enjoyed boxing because of its violence but because of the science and technique behind it.